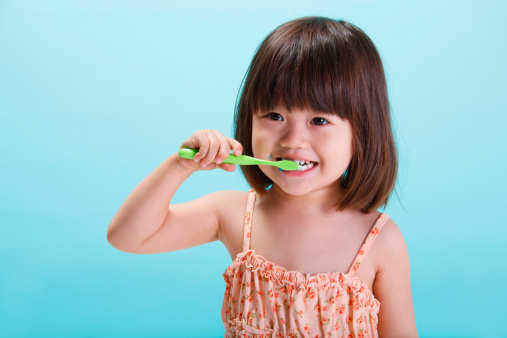 Pediatric dentists We focus on using the highest quality restorative material as well as the most up to date techniques. All of our fillings are tooth-colored. We are a mercury-free office. Dr. Soo Jun prides herself on being an extremely conservative pediatric dentist. We also care about cosmetic! A tooth–colored filling, also known as a composite filling, is commonly used material to fill cavities. They are advantageous because they can restore a tooth to its natural appearance. A crown, or cap, is placed on a baby tooth or adult tooth when the cavity is too large to warrant a filling.. Crowns protects teeth weakened from decay, trauma, or root canal treatment. Most commonly used crowns are stainless crowns which are silver in color due to their durability. When the caries are too large, root canal therapy is necessary to save the tooth. During a pulpotomy the infected part of the nerve is removed and a sedative medication is placed inside the tooth to promote healing. of the affected nerve tissue. 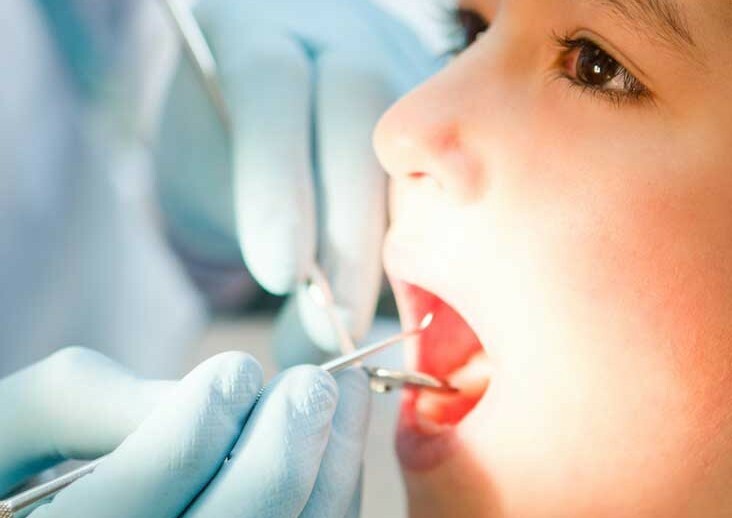 If your child needs Root Canal Treatment on a permanent (adult) tooth, we will refer you to a dentist who specializes in Root Canal Treatments. An extraction refers to the removal of a tooth. An extraction may sometimes be necessary if a tooth has abscessed or has a cavity too large to warrant a filling or crown.